Fishing poles; these are not a one size fits all solution; there are many different types of fishing poles, from casting rods to trolling rods and everything in between. Each rod has a different purpose and varied use, so be sure to educate yourself on what suits you best. Boat; for many, but not all types of fishing, a boat is required. Depending on the type of fishing you are looking to do, there are different types of vessels; there are small tug boats all the way up to large, industrial fishing boats. You can even fish recreationally from a canoe or kayak. Once again, the type of boat is dependent on the kind of fishing. 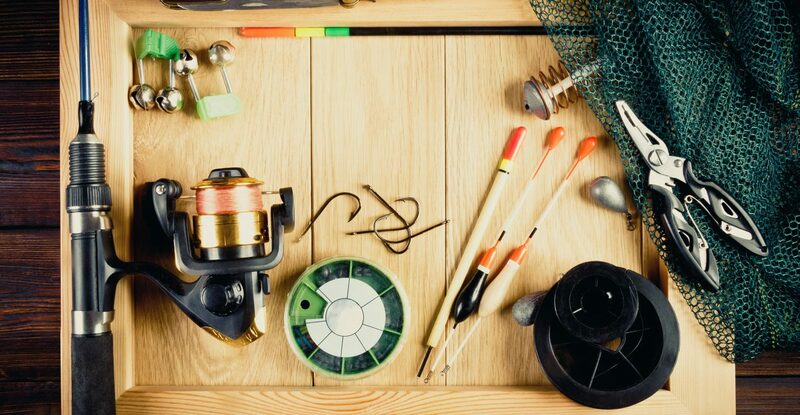 Tackle; the same way different golf clubs are used for different parts of the course and for various shots, tackle is used to catch different fish. 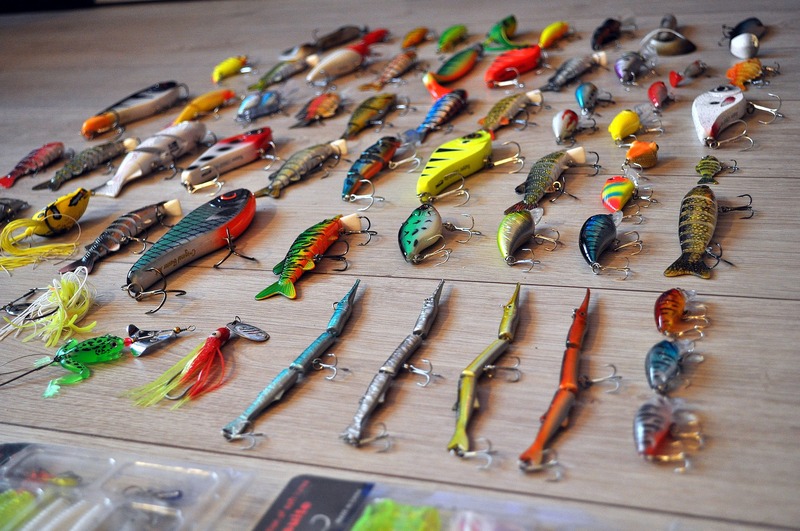 There is tackle which is used for deeper water, some for shallower fishing, some tackle resembles worms and other live bait, whereas others are shiny and meant to catch the eye of the fish. Having a well-stocked tackle box is vital.